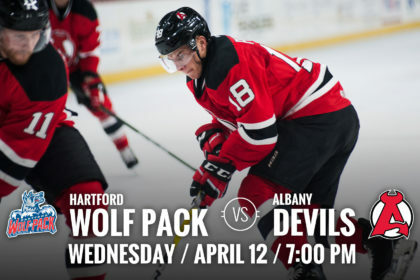 ALBANY, NY — The Albany Devils face off on home ice Wednesday at 7 pm against the Hartford Wolf Pack for the final time this season. 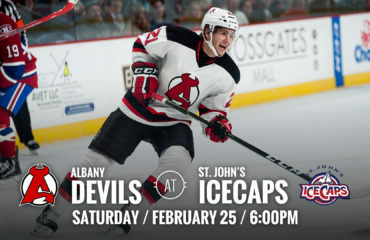 The Devils are coming off a 3-2 loss Saturday at Syracuse. They hold a 37-31-2-3 record. 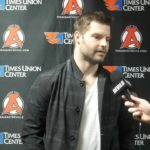 The Wolf Pack are coming off a 3-2 loss Sunday at Bridgeport. They have a current record of 24-43-4-2. 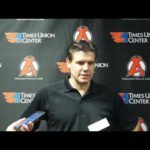 Welcome Back: Miles Wood, Blake Coleman, Joe Blandisi and Ben Thomson were all reassigned to Albany from New Jersey, Monday. 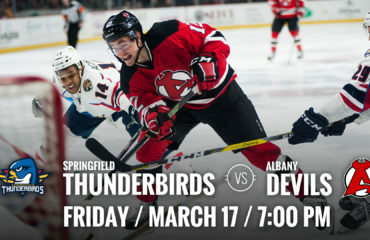 Combined, the four forwards have earned 72 points for Albany this season. 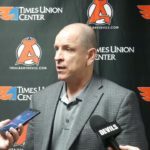 Wood has earned six (3g-3a), Coleman has earned 34 points (18g-16a), Blandisi with 23 points (7g-16a) and Thomson with 9 points (5g-4a). 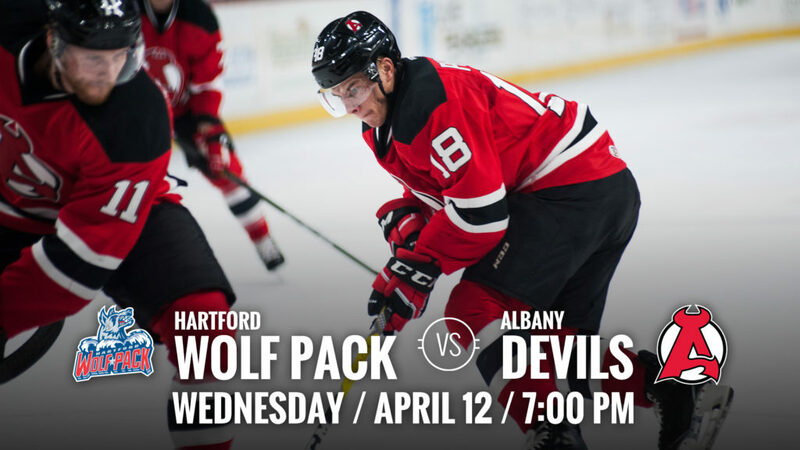 Playoff Watch: Going into Wednesday’s matchup, the Devils sit in third place in the North Division with 79 points and a .541 points percentage. 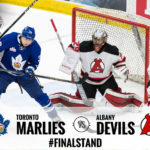 The Toronto Marlies and Syracuse Crunch sit in first and second place, respectively, and have both solidified a playoff position. 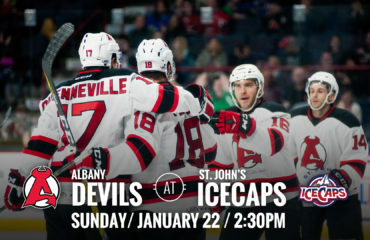 The St. John’s IceCaps hold fourth place just in front of the Utica Comets who are fighting for a spot in the post-season. 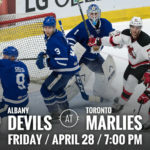 Starting to Streak: Brian Gibbons has earned one point in each of the last three games with two goals and an assist. In addition, John Quenneville has earned a point in each of the past four games with one goal and three assists.